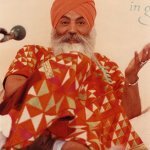 The Global celebration of Yogi Bhajan’s birthday is on August 26th, 2012. 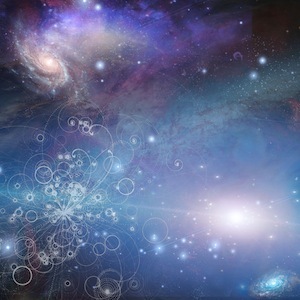 At 3am Pacific time, Kundalini yogis will chant the Guru Ram Das mantra for 11 minutes. 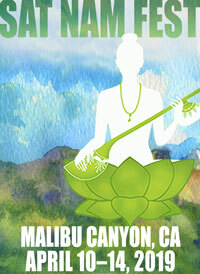 For morning sadhana, people will chant Long Ek Ong Kars for 2 and a half hours. 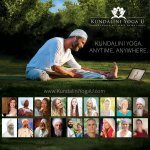 You can join in this global celebration of the life and contributions of Yogi Bhajan from wherever you are! 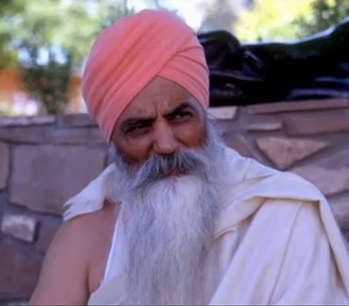 If you aren’t familiar with the life and teachings of Yogi Bhajan, this short video is a wonderful introduction to the man who brought Kundalini yoga to the West, and made these ancient teachings publicly available to all.